Members of the NIU community can make a difference in the lives of young children by donating a book to “The Storybook Project,” a service event connected with the 2015-2017 Common Reading Experience. The Storybook Project provides books to young children and grandchildren of inmates in area correctional institutions through a social service agency, Lutheran Social Services of Illinois (LSSI). NIU faculty, staff and students can participate by donating a book or making a financial contribution Monday, Oct. 26, before or after the 6 p.m. showing of “HUMAN The Movie” in the Carl Sandburg Auditorium of the Holmes Student Center. Scholastic Books will sponsor the book display and sale that evening. The sale will continue from 8:30 a.m. to 4:30 p.m. through Friday, Oct. 30, at First- and Second-Year Experience in Altgeld Hall 100. Credit cards are the preferred method of payment. Denise Rode, director of First- and Second-Year Experience, adds that The Storybook Project especially needs books that are appropriate for pre-school children and younger; such titles will be featured at the Scholastic Book sales. 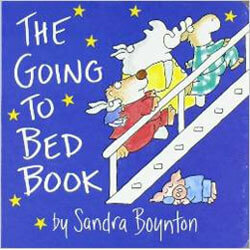 Also recommended are books that can be read at the child’s bedtime. “We’ve heard stories of children sleeping with the book under their pillows to keep a close bond with the absent parent,” Rode said. Donated books cannot contain staples, spiral binding or any moving parts. Monetary contributions are also accepted to offset the costs of creating and mailing the books and CDs to the children. 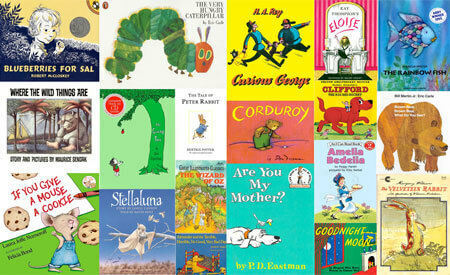 Although the children’s book sale and drive will run the week of Oct. 26, children’s books can be donated at First- and Second-Year Experience anytime. A book drive for adolescents and adults in correctional facilities is planned for the later this year. Next Post:What does it mean to be human?